A Town Called Elsewhere - Available Now! Killiam Shakespeare is a Philadelphia-based experimental collective. Over the past five years the band co-founded by keyboardist Corey Bernhard and drummer Steve McKie has been cultivating their sound through a combination of studio sessions and a signature live performance series dubbed “Beat Street Jam." As house band for the lauded series, Killiam Shakespeare has developed a loyal fanbase and hosted legends like Robert Glasper, James Poyser and Jazmine Sullivan. The band’s recording credits also include notable collaborations with Bilal, DJ Jazzy Jeff and Amber Navran (of Moonchild). The aforementioned recordings can be found on their forthcoming full-length release, A Town Called Elsewhere. Killiam’s genre-blending beats and futuristic, orchestral sound form the foundation of the highly-anticipated recording. Utilizing vintage and live instrumentation, ATCE fuses left of center sensibilities with hints of soul, jazz, hip hop, and electronic music. 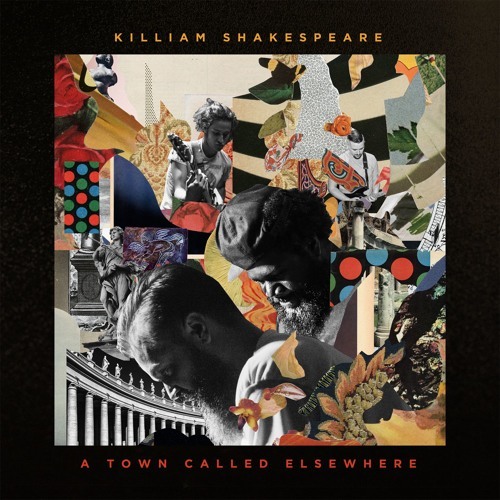 Coupled with their energetic and often transcendental live performances, Killiam Shakespeare’s A Town Called Elsewhere is the groove-heavy catalyst poised to deliver their sound to the world.